The following is extracted from a six month study during 2012 on household energy consumption behaviour in rural Kenya and Rwanda among the lower income demographic, that led to an understanding of some of barriers hampering the sales of client’s solar products in this market. This 2nd part will focus on fuel usage and consumption behaviours for cooking. Users sampled for this study were selected based on varying fuel consumption patterns, ranging from a single homestead to a rural hotel catering for more than 12 hours a day. Choice of fuel and decisions on quantity kept in stock for cooking is dependent on the location of the primary residence rather than income. Rural homesteads in Kenya have a separate outhouse for cooking and firewood is the preferred choice of fuel even in those regions where shambas are too small to support their own grove of trees. That is, while Kilonzi’s wife on a large shamba in Makueni might stack enough firewood for just two or three days, collected for free from her own backyard, Mama Grace the tea farmer with land constraints in Kisii will purchase an entire tree to last her for a month. Meanwhile, the more economically challenged on small shambas devote a week foraging far and wide for enough brushwood to last for two or three months before needing to take time away again from more pressing household duties. 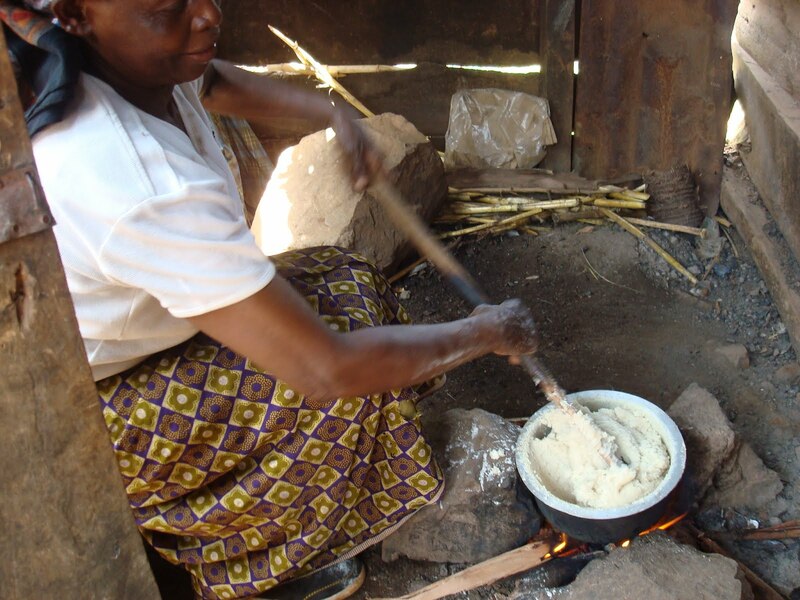 Charcoal is also used on the homestead but only for certain tasks like making chapatis or for quickly brewing tea for visitors or in the morning rush before school or work. Even if the charcoal is made right on the shamba from a tree that needed felling, most of it is kept aside for sale and considered a source of cash money rather than consumed as fuel. 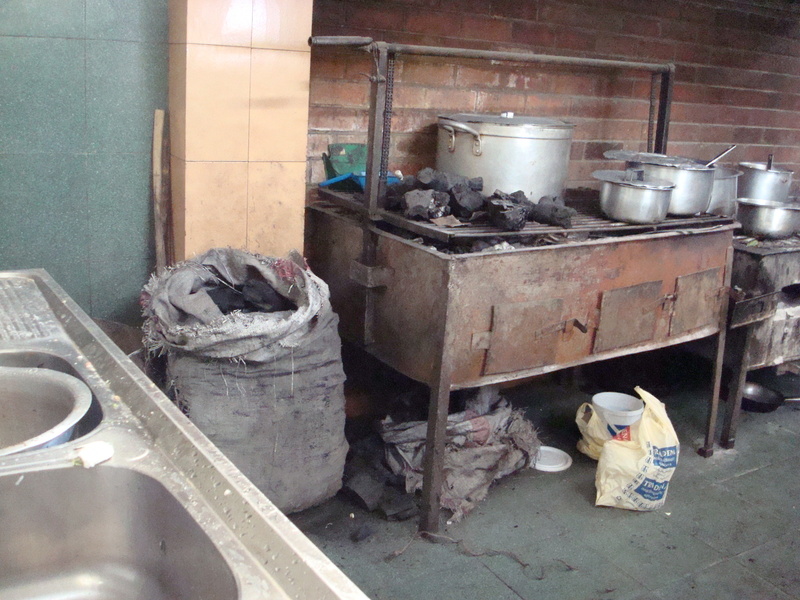 Residents who live away from their shambas, taking up rooms in town due to their work where cooking must be done in the same space as living and other activities, cannot use firewood. In fact, if renting, landlords clearly state that the use of firewood is banned, as a safety precaution. Thus, urban residents are forced to choose fuels that can be used in small, portable cooking stoves and charcoal ends up being the most common due to its relative cost as compared to kerosene. Those who do own a kerosene stove are in the minority and again, its use is only for very specific tasks that require speed such as making tea for visitors or in the morning. 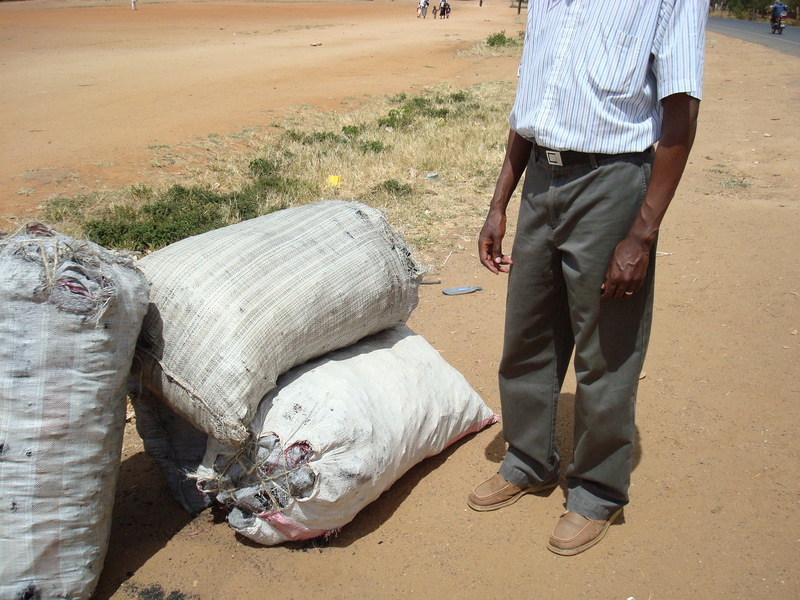 For those whose primary fuel for cooking is charcoal, the quantity purchased is dependant on cash in hand if their income is not from a salaried position and this ranges from a ‘deben’ which lasts for about 5 or 6 days and costs around 100 – 130 Kes to an entire sack which ranges from 500 to 750 Kes and can last as long as a month. Pricing for fuel is closely related to its proximity to the source, since transportation can be expensive and convenience is a service that comes with a premium. 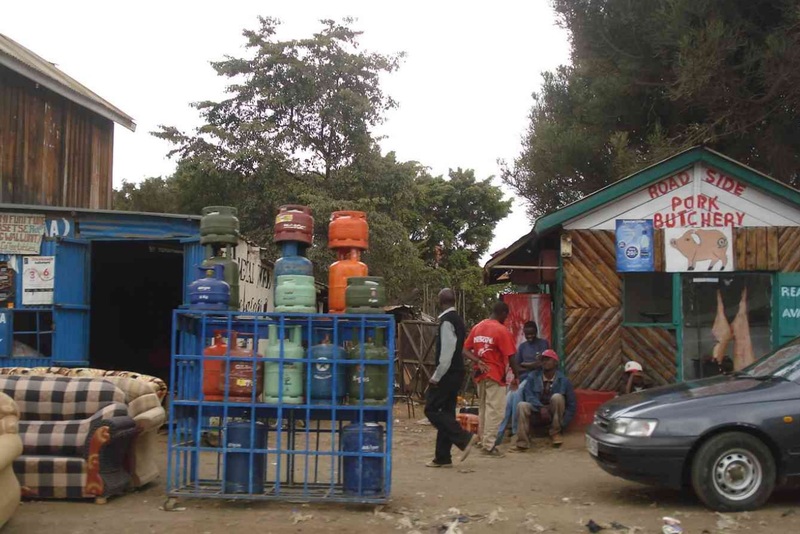 Kerosene which sells for 83 Kes a litre at the petrol station in town was found to be selling at a rate of 140Kes/litre at a small duka deep in the interior.